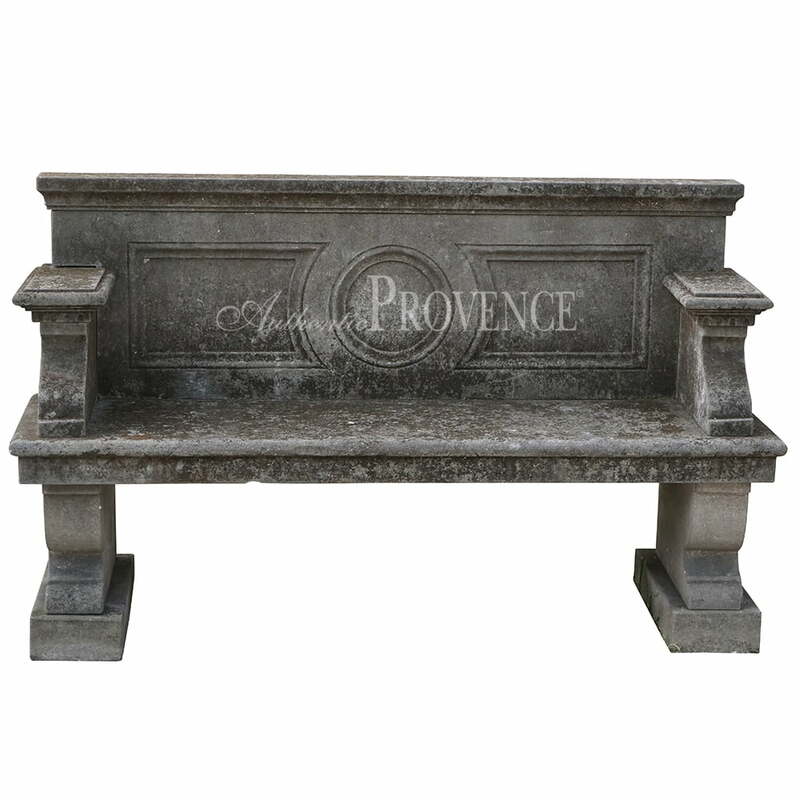 Authentic Provence’s unique collection of garden benches. 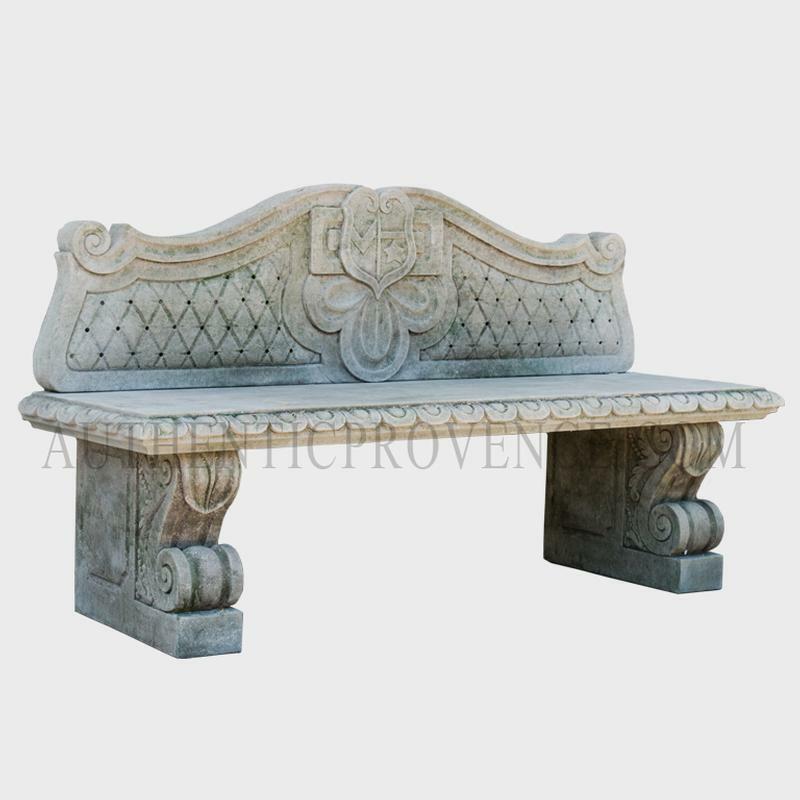 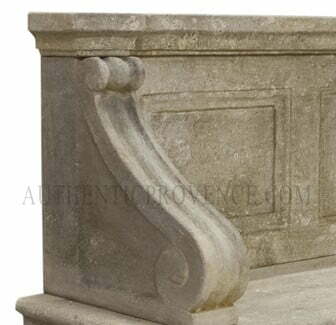 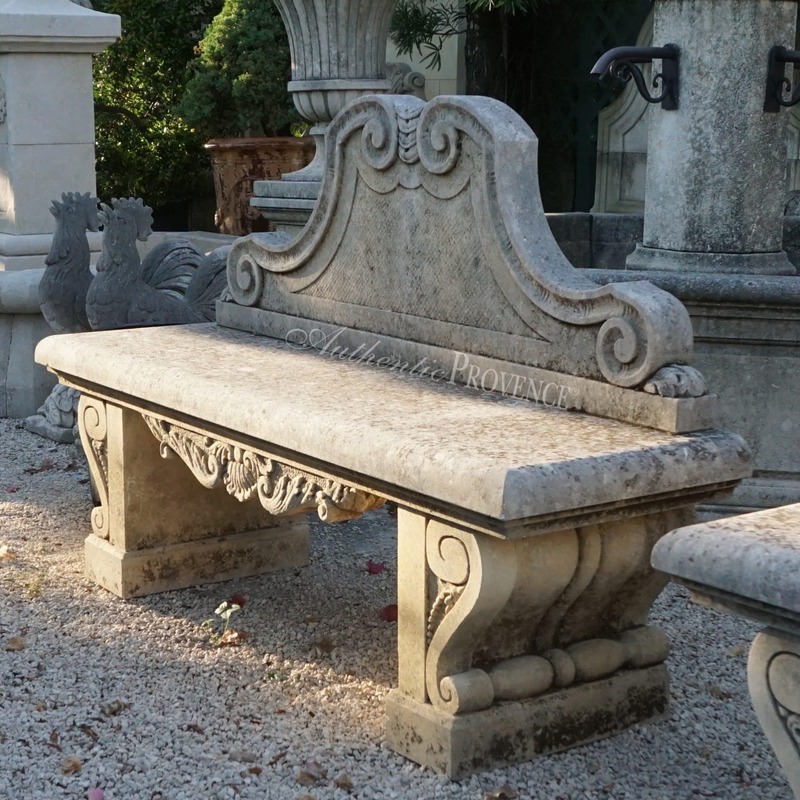 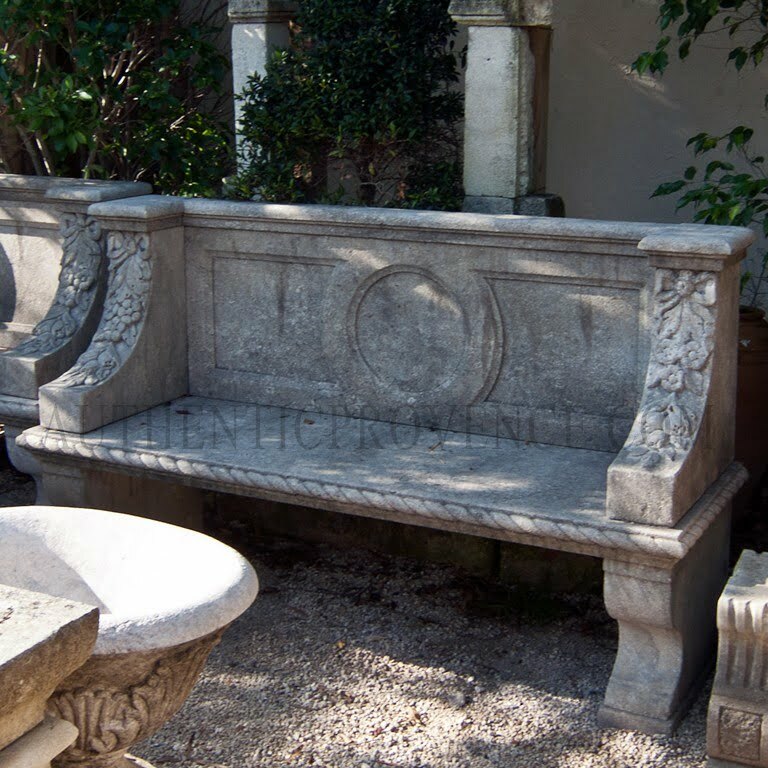 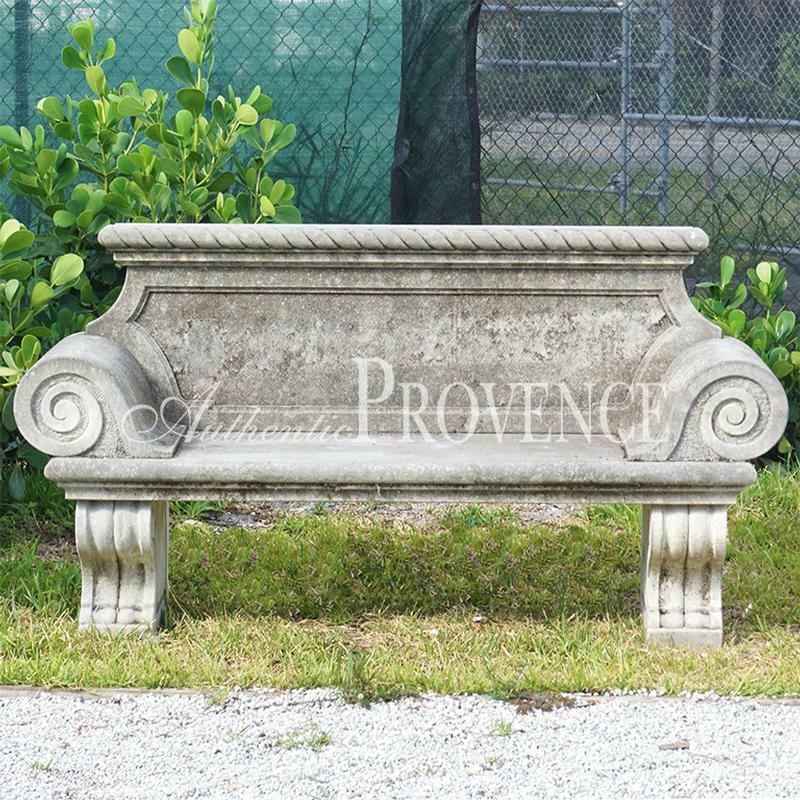 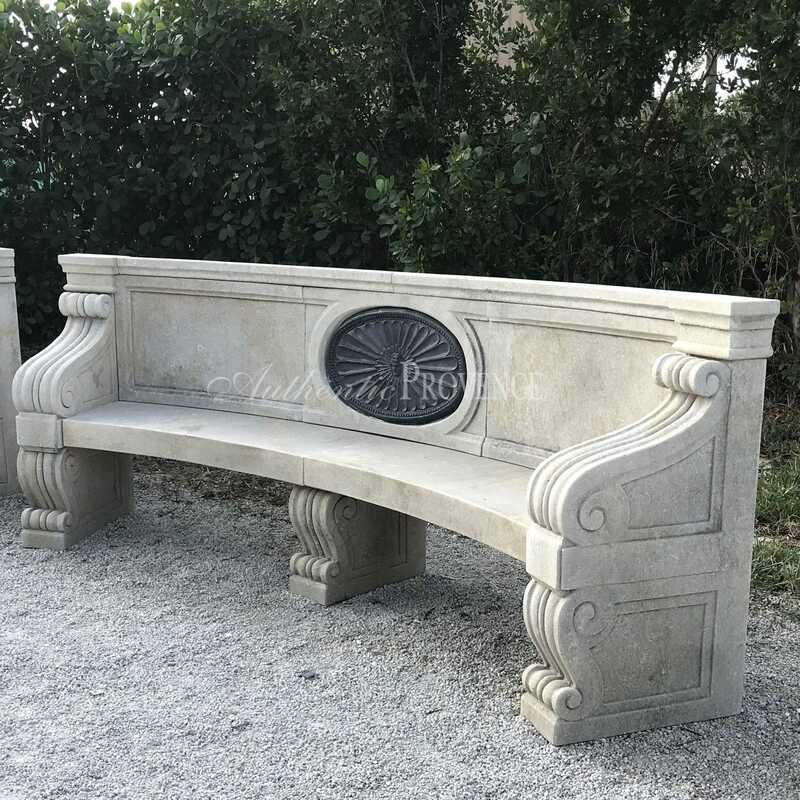 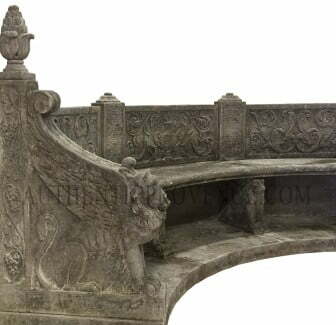 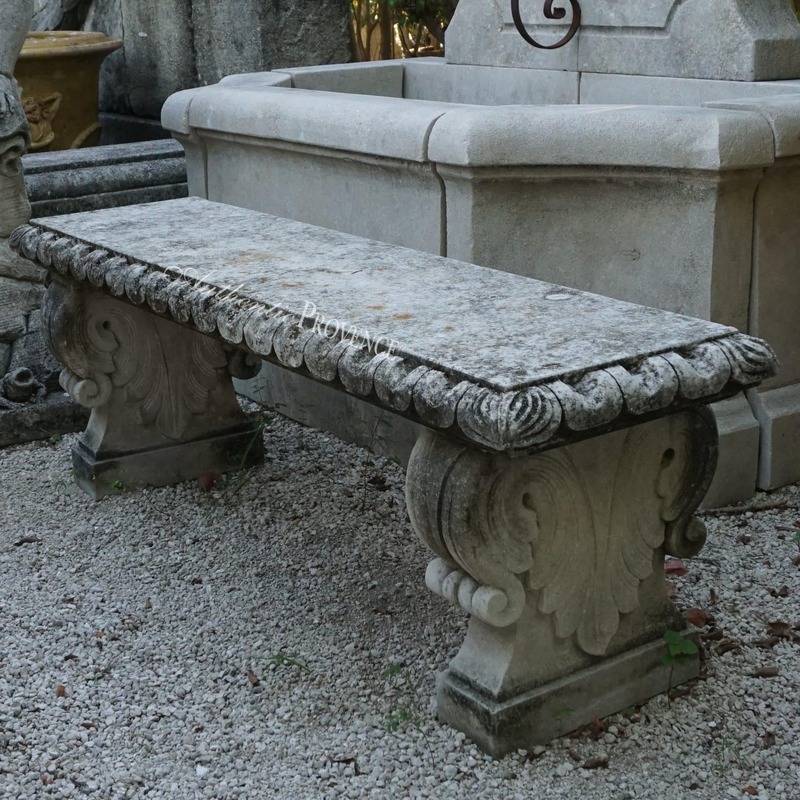 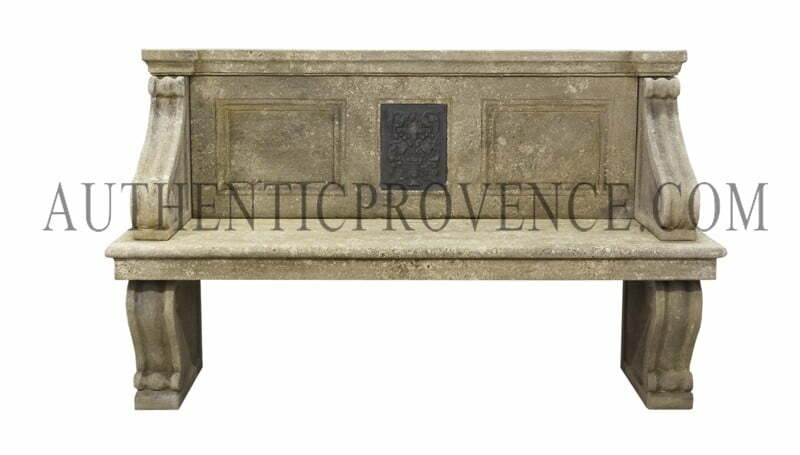 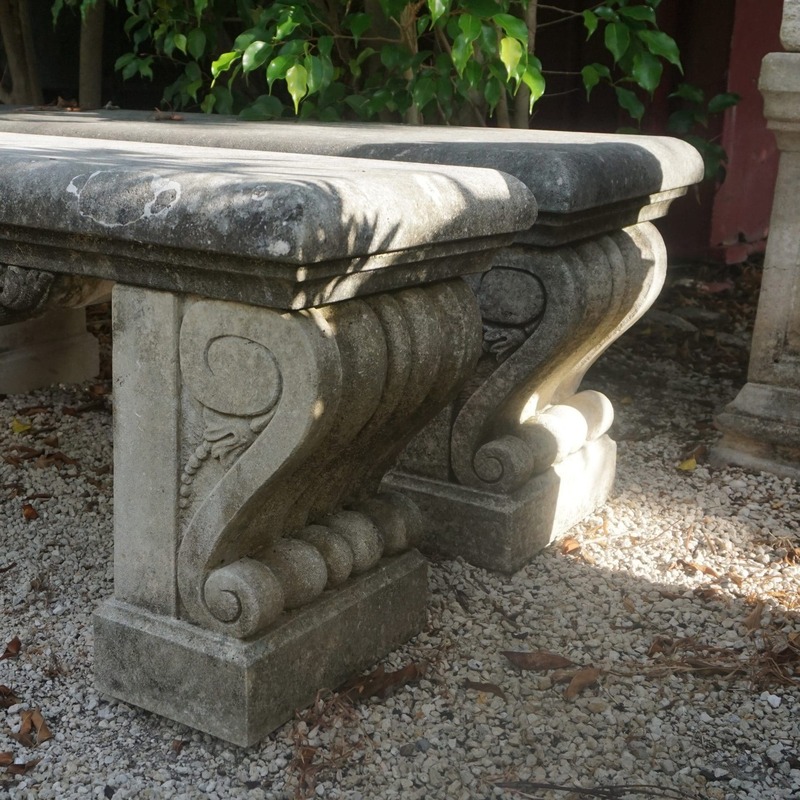 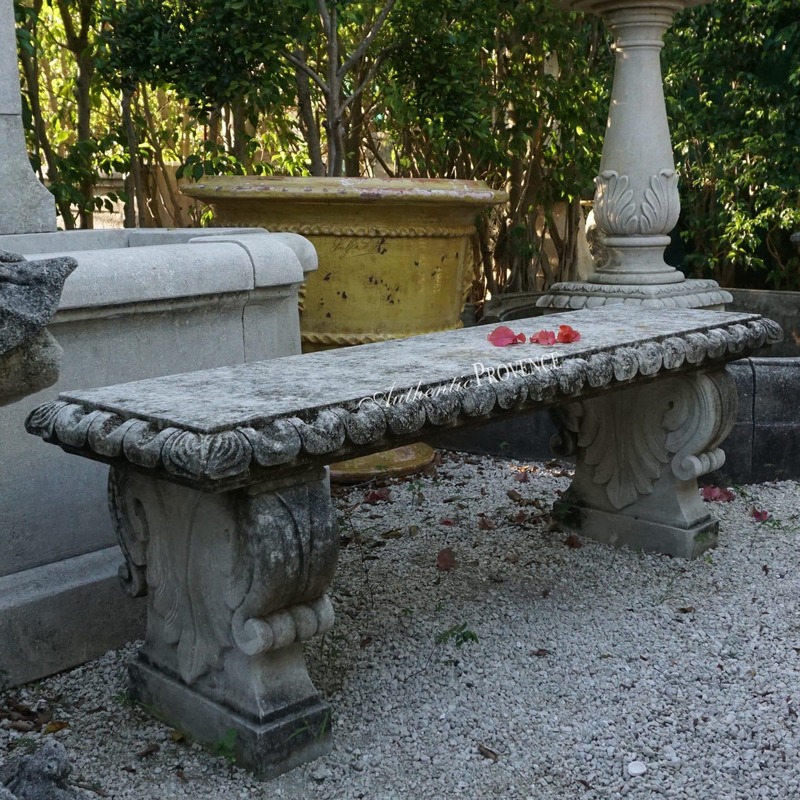 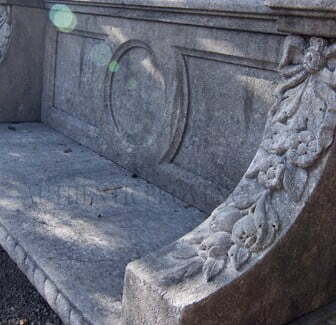 We offer everything from classical hand carved limestone to contemporary wood benches. 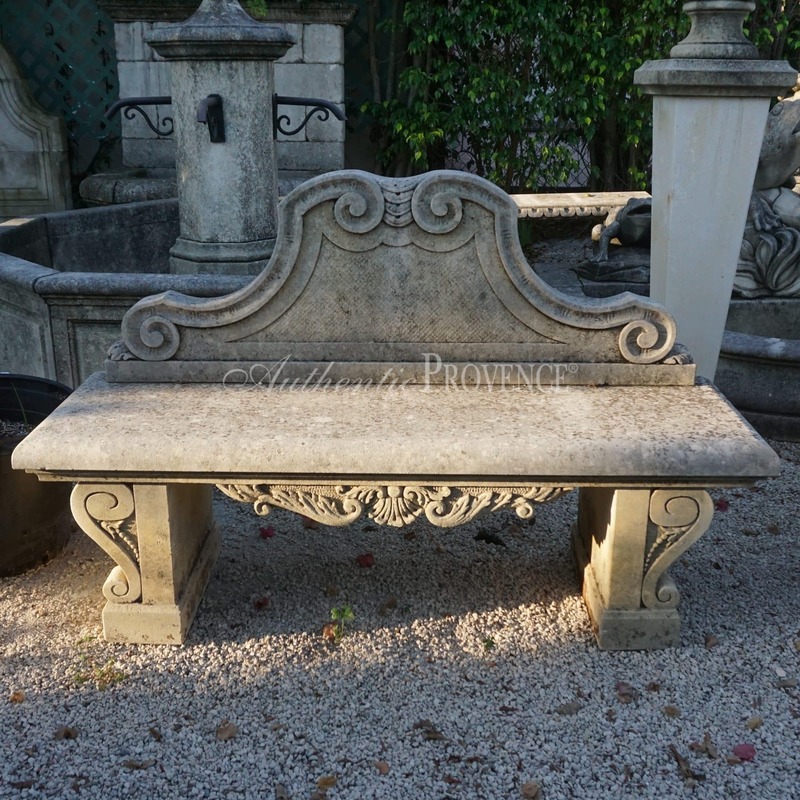 We had a wide selection of Arras inspired galvanized metal seating.